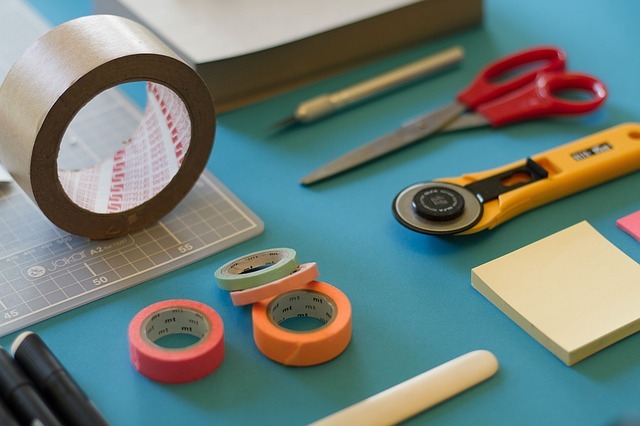 Online writing tools can come handy and make the work easy-to-do. 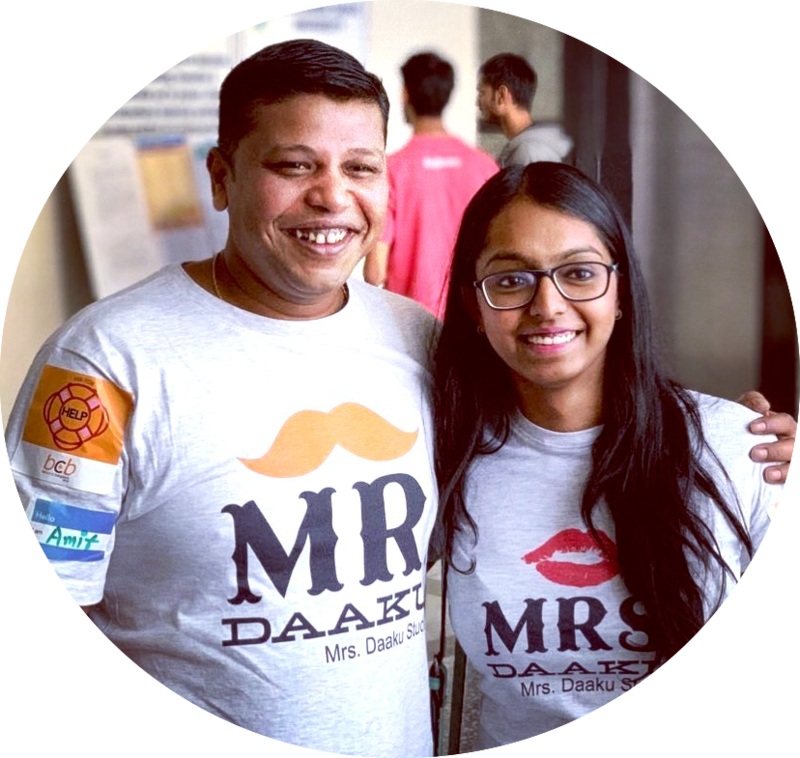 They can help you write a blog post faster, correct grammatical mistakes, point out typos, keep you from distractions like social media and much more. 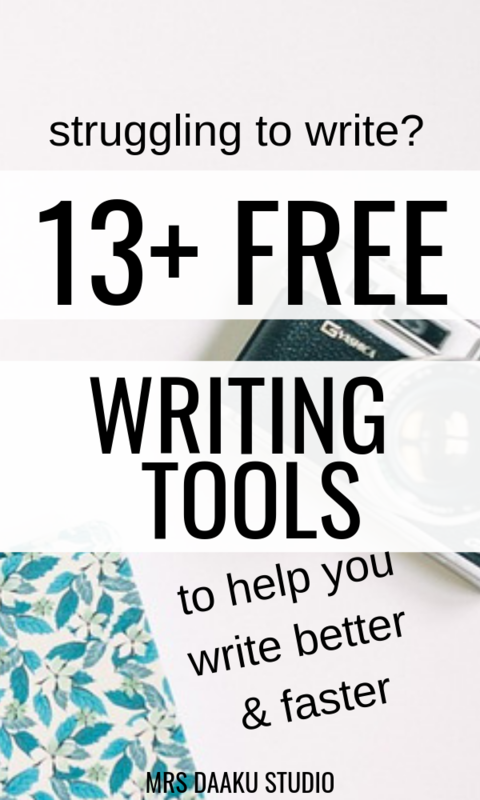 There are so many free writing tools online that you’ll get confused. At least I did. There is another FREE course by Elna Cain on getting paid to write online, that you should not miss out on if you want to freelance writer. 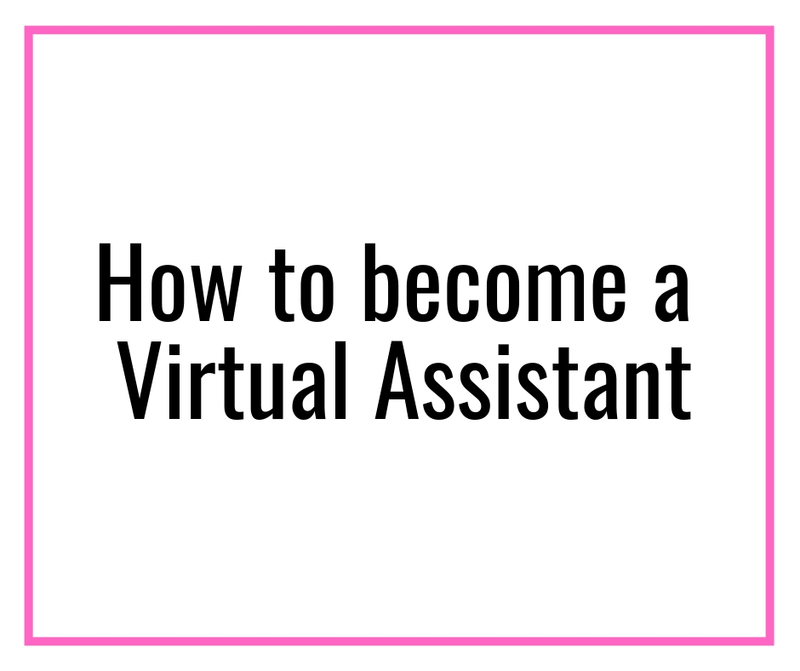 You can access it here and it will tell you the everything that you need to do including the first step to becoming a writer. Getting back to the online writing tools – What are some writing tools that writers and bloggers can use? In this post, we will share 10+ best writing tools that you MUST TRY if you are a writer or a blogger. Some of them are free content writing tools while some of them have paid versions to access the premium features. Don’t go by the name of this online writing tool, it has many more features than just counting words. It is an extremely simple online writing tool that can be learned quickly by use. All you have to do is to start typing in the text window and you will see the number of characters, words, paragraphs go up or down as you edit or delete it. Platform – available for Mac and PC. Accessible from the mobile browser. Oh, I think you are gonna love this online writing tool. We, as writers or bloggers, are often guilty of using cliches in the writing (sometimes unknowingly). This online writing tool lets you fix this mistake and provide you with an effective way to communicate with your reader. Using it is pretty simple, just paste the piece of your writing you want to check cliche’s for and cliche founder will do the rest. Platform – Available through the browser for all platforms. Pros – One can access it anywhere. Cons – cannot be accessed offline. Have you ever felt that you keep getting distracted while working from home? It may be an email or Facebook notification or a ping from any other social media app. Trust me, I have been there. It will be safe to assume that every writer suffers a distraction from time to time. Stay Focusd is the right online writing tool to avoid those distractions and get your focus back to work. With Stay focusd, you can block what you want, when you want and my favorite – it syncs your block across all your devices. It helped me save tonnes of time, decrease the screen time and is one of the best writing tools available! Platform – Available for all platform mobile, desktop or laptop. Pros – Available for MacOS, Windows, iOs and Android devices. Price – $6.99/month, $2.42/month for an year subscription and $129 for lifetime. You can use the code STAYFOCUSD to get a 40% discount today! If you are a blogger or a writer, you can relate to this – you are walking or taking a bath and suddenly you have an amazing idea or thought you want to work on. Unfortunately, you had no way to write it down and forgot about it later. Draft allows you to capture these ideas and thought. Hemingway mode and much more. Draft all so allows collaborating with other writers. Platform – Available on all platforms through a web browser. 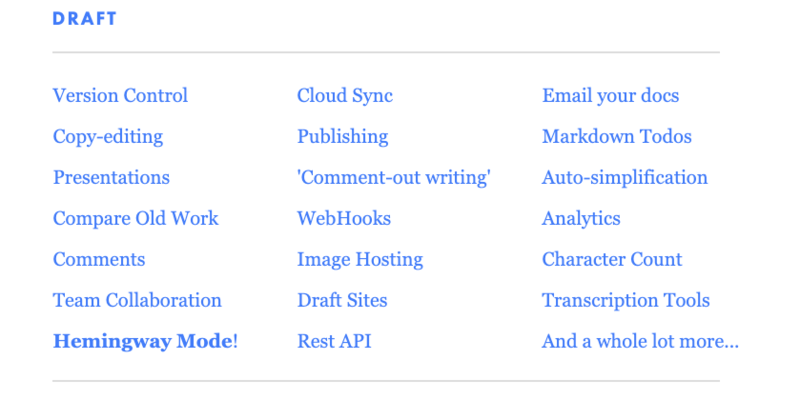 Pros – Version control, copy editing, cloud sync, collaboration and much more. Cons – Too many features may confuse simple bloggers writers. Price – $39.99 for a year subscription. It is not an online writing tool by definition, but it is a platform that can help you as a writer. Wattpad gives people from around the world access to an audience of millions and connects them with content they can’t find anywhere else. It is a platform similar to Medium, but Wattapad is for storytellers. You can discover the things that speak to you, or choose to create them from scratch (which can act your freelance writing portfolio). It’s the freedom to express yourself with an authentic voice, and the knowledge that you will be heard. Pros – Millions of people to collaborate and get isnpired from other writers. This online writing tool needs no introduction. Almost all of us as writer and bloggers know about Google Docs and use it too. It is the single best FREE tool available to any writer. It has similar features as that of Draft but the latter is far ahead when compared with Google Docs. Platform – Available on Mac, Windows, iOs and Android devices. Pros – Easy to use. Available for Windows, Mac, iOs and Android devices. Cons – Gmail id required. Price – Its free to use with your Google account. In case you don’t want to use your Gmail id, there is a nominal price depending on the country you live in. 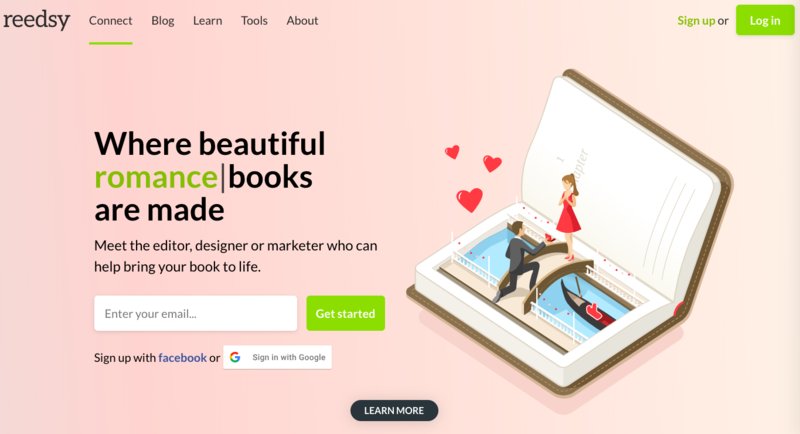 Reedsy is a market place for book writers where you can write as well as meet editors, designers, publicist, marketers, ghostwriters, and web designers. Platform – access through a web browser. Cons – Not useful if unless you are not writing a novel. Price – Free to browse and use and pay for the service you use. 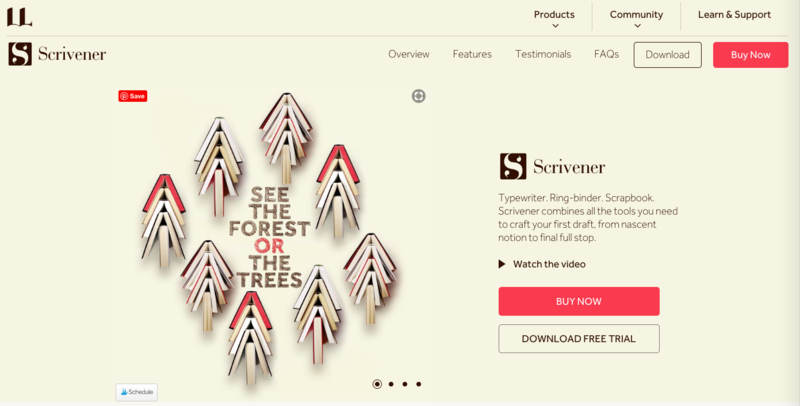 Scrivener is designed for the purpose of writing and its tailor made for writing long projects. In Scrivener, everything you write is integrated into an easy-to-use project outline. So working with an overview of your manuscript is only a click away, and turning paragraph or even a chapter Four into paragraph/Chapter One is as simple as drag and drop. Platform – Available for Windows, Mac and iOS. Pros – Interactive and easy to use interface. Cons – Charges per platform. Price – $45 for Windows or Mac, $19.99 for iOS and $75 for the bundle. It doesn’t matter how good you are at writing if you are unable to connect with your audience or hold on to their attention. Readable tells you the level of education someone needs to understand your article. This helps you to tweak your article according to the target audience. Platform – Accessible throgh a web browser. Pros – Enhance your writing according to the target audience. Price – Free to try. $4/month to unlock Pro services. Ywriter is specifically designed for long writing projects (for example, books, thesis, research reports etc). It breaks down your project into smaller manageable chunks. It provides automatic back up, saves the log file and word count to name few of its feature. Platform – Available for Window, iOs and Android devices. 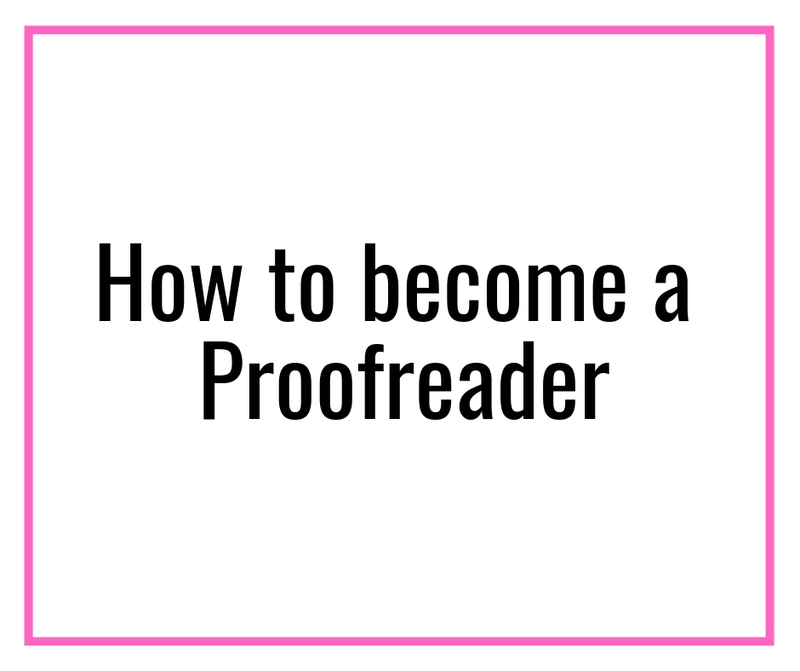 Pros – Free and easy to use. Write monkey is a text editor made for easy writing. It works in full-screen mode so no distractions. Its feature includes auto-save, UI customization, spell checker, markup highlights and many more. Pros – Light weight and portable. Price – Free. Donations accepted. Simple web-based text editor for your writing needs. Its feature includes spell check, grammar, punctuation, sentence structure, and style. The premium version enables plagiarism, vocabulary enhancement, automatic correction and enhanced suggestions. Besides that, it helps you stop thinking and start writing. In their words, The Most Dangerous Writing App is designed to shut down your inner editor and get you into a state of flow. If you stop typing for more than five seconds, all progress will be lost. After typing without interruption for the length of your session, you’ll be able to save your work. Platform – Accessible through a web browser. Pros – Simple and easy to use. Cons – Its good for beginners but definitely not for advanced writers. Price – Free to use and pay for premium service. Refly is a smart editor. Refly smart AI helps you to write as well as help you to accesses how your article performs with your audience. It also suggests SEO keyword and perfect images require for your content. Platform – Available for Mac, Windows, iOS and Android devices. Pros – Simple, de-cluttered interface and there UI is pretty pleasing to the eyes. iA Writer creates a clean, simple and distraction-free writing environment for when you really need to focus on your words, It’s delightful to use. Platform – Available for Windows, Mac, iOs and Android devices. Pros – Very easy to use and you will love its highlight feature. Price – Free to use. This is the most commonly used online writing tool amongst bloggers as well as writers. It helps you with all types of grammartical errors. They have a chrome extension which allows you to use grammarly with Google docs, Facebook, email etc. 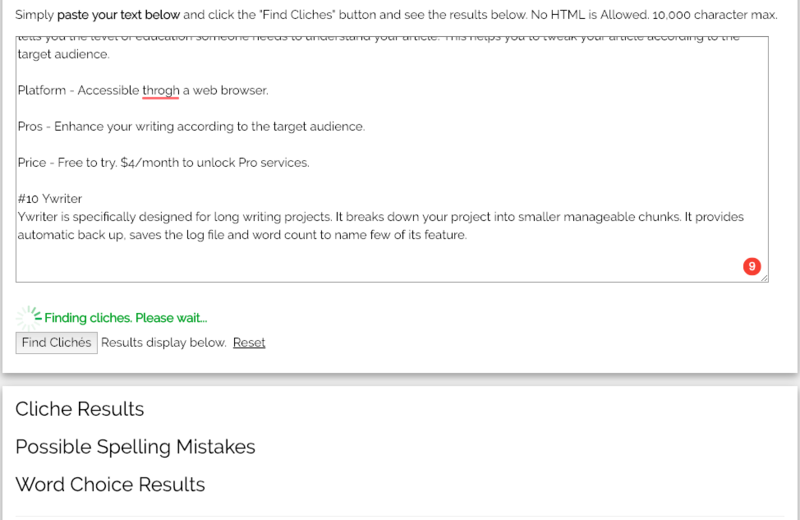 Grammarly, definitely, is one the best free writing tools online. It is a MUST HAVE. Hemingway app is a great online writing tool to improve the readability of the text. It shows you simple alternative to words, excessive use of adverbs, passive voice etc. Visuwords is an online web dictionary and thesaurus tool. It is not just an ordinary dictionary, it visualizes your word and makes it so interactive to use. Pros – It’s amazing to use and its a dictionary like no other. There might be times when you are writing and you are looking for the right word to describe a concept or situation and your vocabulary. Onelookreverse dictionary is exactly the tool to get what you need. It lets you describe a concept and comes up with a list of words and phrases related to that concept. There you go. These are the top online writing tools available today. While a few of them are paid writing tools, many of them are free writing tools online that you can start using right away. Check out “Start a blog with ease” series and get started with your blog. This has all the information related to blogging and how to make money blogging for beginners. Many of you, on a tight budget, would not be able to (or want to) pay for it. But, Carly Campbell has figured out a way to go from 1 to 300k by manually pinning on Pinterest. She is a Pinterest strategy goddess, grab her book Pinteresting Strategies. Using her tactics, I quickly scaled from 0 to 150k views. You can also signup with my link and get a month of Tailwind plus free (if you want to try it out before investing ANY money into it).